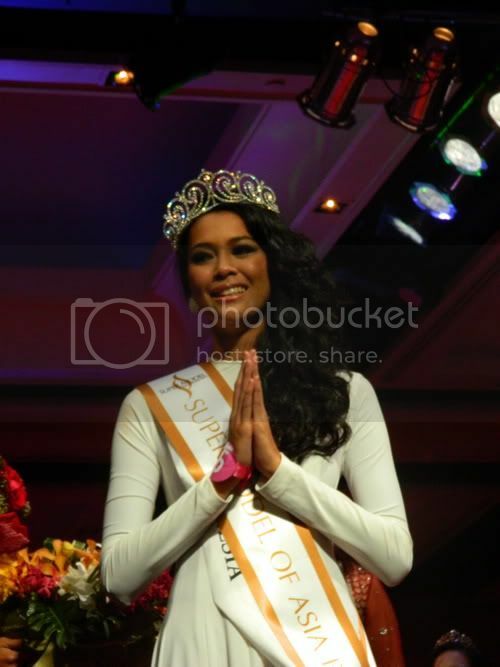 Bunga Jelitha from Indonesia won the very first edition of Supermodel of Asia Pacific 2011 contest where 33 hopefuls from 20 countries around Asia and the Pacific competed. 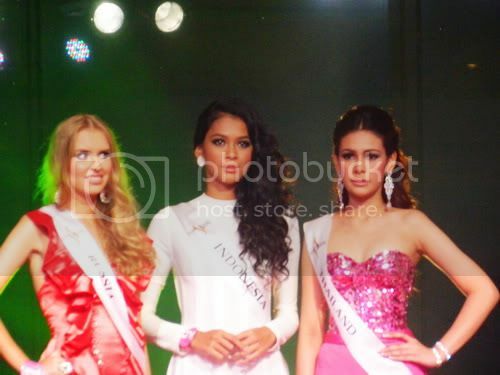 It was held on September 19 at the Royal Orchid Sheraton in Bangkok, Thailand. The competition was founded by and organized by Mr.Pradit Pradinunt, and Il & Elle Organize Company Limited with the support of the Tourism Authority of Thailand (TAT).